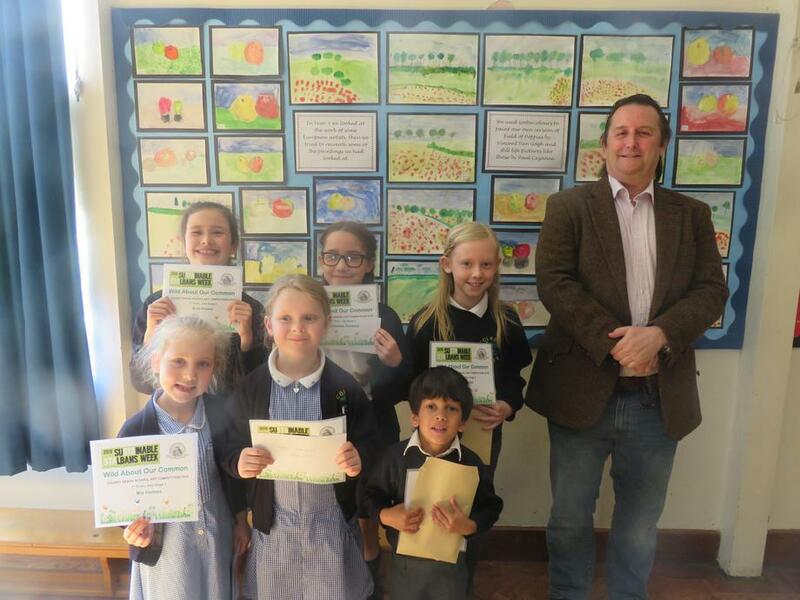 This week we have celebrated the winners of the Parish Council holiday competition in a special assembly attended by counsellor Mark Ouzman. Well done to all the winners and for everyone who provided entries that made it so hard to judge, a great effort! We had a packed hall this morning for the Nursery Assembly. The children sang to us, told us stories and shared their learning. It was a lovely event and made us proud of our youngest pupils. Thank you to all those who completed our questionnaires at the class assemblies last term. We do really value your opinions and have digested your responses in detail. You will find the outcome of this on the Newsletter page on our website. Year 1: Freddie B for Creativity. Tommy P and Lily for Stickability. Year 6: Lenny for Creativity. A special well done to Years 1 and Yr4 who have achieved well above their average. We are sad to announce that Mrs Tracey will be leaving us at the end of this term due to her family relocating. I'm sure you would like to thank her for her dedication and support of the school when you see her over the coming months. Please ensure your child is equipped with everything they need for the day i.e. PE kit, water, sun hats, book bag etc. before they arrive at school. An increasing amount is being dropped into the office which means classes are being interrupted and children are getting worried when they arrive without the items they need.